Herb is the instructor for the MMA program here at the Baltimore Martial Arts Academy. Herb started his training under Sensei Gary Berger more than 15 years ago. He has taken many different styles of martial arts, including Boxing, Judo, Arnis, Tai chi, kickboxing, and currently holds a purple belt in Brazilian Jiu-Jitsu and a third degree black belt in Tien Shan Pai Kung Fu. 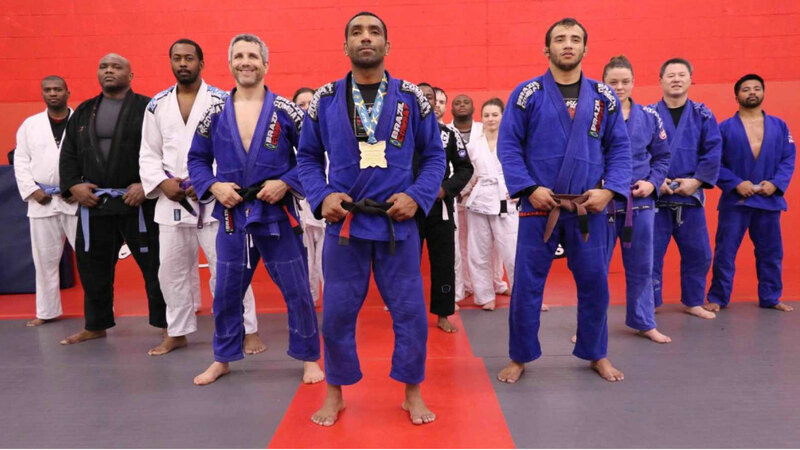 Herb has fought and competed in Koushu, Sanshou, Brazilian Jiu-Jitsu, and various other full contact matches, holding various gold and silver medals. The MMA program that Herb has organized incorporated various martial art disciplines. This unique approach offers students a style that is second to none, as we focus on striking, takedowns, throws, jui-jitsu, submissions, ground and pound and various other MMA principals. Herb also incorporates a conditioning program where he will take your cardio to the next level. Herb has also been trained in the use of firearms including sub-machine gun, tactical handgun, and is a certified bodyguard.